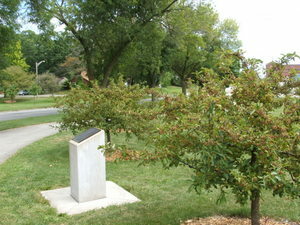 Rea Park, which is directly across from McCormick Park, consists of over 5 acres of natural open space and vegetation. 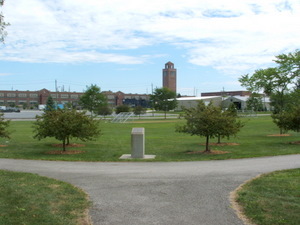 The park features a soccer field for visitors to enjoy as well as a paved half-mile walking path for the fitness oriented. 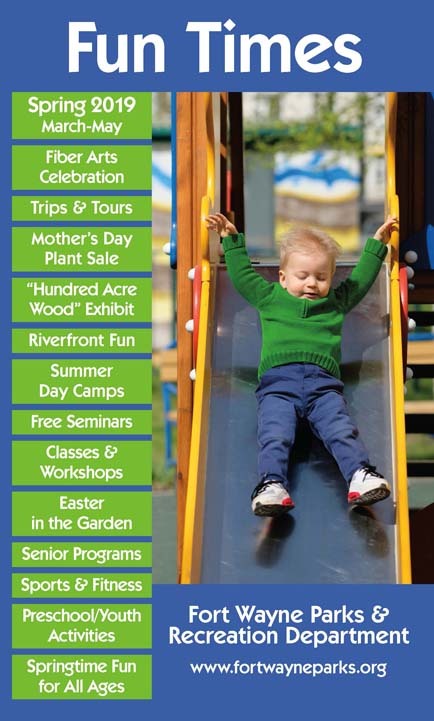 History: Rea Magnet Wire executives recognized an opportunity to create a beautiful green space, in conjunction with the city's plans toward revitalizing the southeast Industrial Corridor of the city. 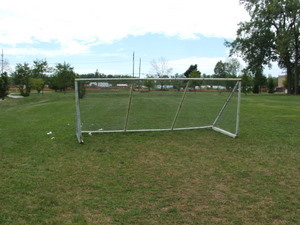 The company donated several unused blocks of land near its facility and the Vann Family Foundation sponsored the transformation of these deserted blocks into a 5.5 acre park. 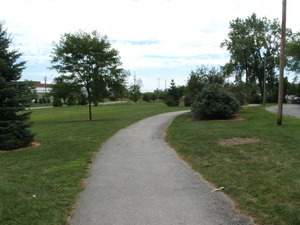 The park provides an opportunity for employees and area residents to picnic, walk the paths or just enjoy being outside.